Can losing your memories make you stronger? Can it be a form of recreation? What happens when the difference between memory and reality becomes blurred? 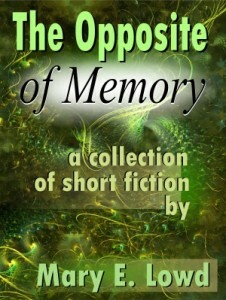 From hard science fiction to space opera with a taste of the surreal along the way, this anthology explores the intersection of memory, technology, identity, and reality. If you would rather read these stories in an e-book or paperback, both forms are available on Amazon.